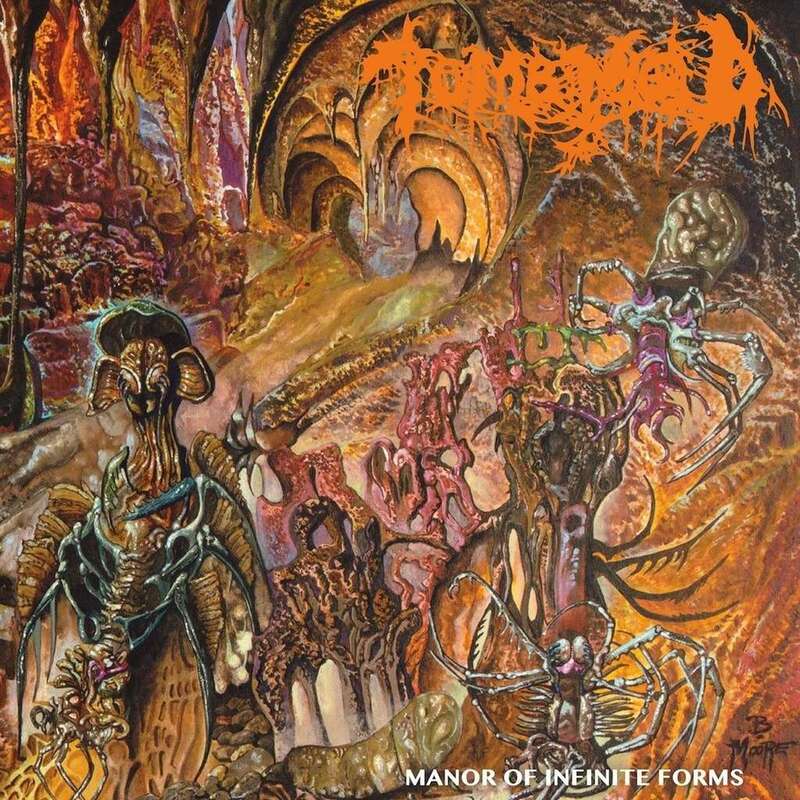 Info : Bubbling up from the oozing sewers of Toronto like a bizarre insectoid of mutant genotype, Tomb Mold reanimates with their second album, and first for 20 Buck Spin, ‘Manor Of Infinite Forms'. Constructing monumental towers of obscure shape, jarring yet coherent, Tomb Mold compositions evoke a distorted world alongside our own where all manner of oddity and peculiarity are permitted. Songs on ‘Manor Of Infinite Forms' move in strange ways, recklessly contorting into cohesion until suddenly they're proceeding with a force and purpose in perfect synchronicity to the universe that contains them. Disharmoniously melding the pulverizing heaviness of Finnish Death Metal with a never overbearing striking technicality, Tomb Mold careen through world after world of alien landscape with formidable singularity.